Our goal, since, starting up in 1989, has been to represent manufacturers of products that meet the needs of the plumbing and HVAC industry in uniquely beneficial ways. These companies also must join HESCO Mid South in our determined dedication to continual customer satisfaction. The mechanical and plumbing specifying engineer has always been our partner in helping to evaluate, select and specify the products we represent as they best meet the needs of their clients. HESCO Mid South is committed to providing the specifying engineer with the most current and correct information in a prompt, courteous and professional manner. Plumbing wholesalers, mechanical and plumbing contractors complete the team that bring the products we represent to the end user. Their role is vital to the construction industry and our aim is to support them with the prompt response and dependable service they must have to satisfy the needs of their customers. 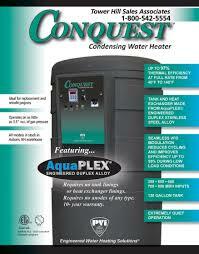 Contact us to get high-end products from a dependable plumbing and HVAC supplier.